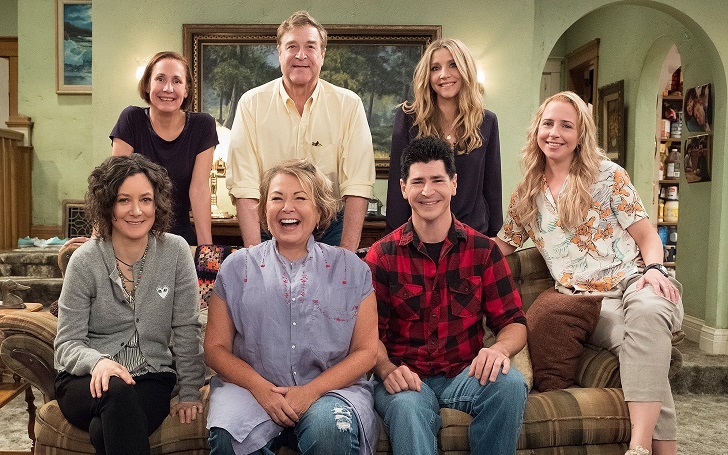 Roseanne’s spinoff The Conners to series this fall as ordered by ABC. The real show was canceled by ABC last month because of some controversial and racist tweets by Roseanne Barr, the star, and creator of the series. The show was all set to premiere on the network and was highly popular among general viewers. But just because of a nasty tweet made by the star, the show ended prematurely. To date, ABC has shown no signs of bringing the show back or working with Barr either. However, it has been reported that the network ordered for a new spinoff for the show called The Conners excluding Roseanne Barr. Likewise, it has also been reported that Barr is not going to get any profit from the show too. ABC has ordered a 10-episode first season for The Conners, and that Roseanne Barr has reached a settlement with series producer Tom Weller that will ensure Barr has absolutely no involvement in the new show, either creatively or financially. Other than Barr, the entire cast of the show Laurie Metcalf, Sara Gilbert, John Goodman, Michael Fishman and Lecy Goranson will be part of the spinoff. After a sudden turn of events, the Conners are forced to face the daily struggles of life in Lanford in a way they never have before. This iconic family — Dan, Jackie, Darlene, Becky and D.J. — grapples with parenthood, dating, an unexpected pregnancy, financial pressures, aging and in-laws in working-class America. Through it all, the fights, the coupon cutting, the hand-me-downs, the breakdowns – with love, humor and perseverance, the family prevails. Meanwhile, the actors are said to have signed new contracts for a year, and they will also be keeping the same salaries that were placed for the real show.